After long time .. I am trying to go back to my origin.. like kind of being SQL Nerd. 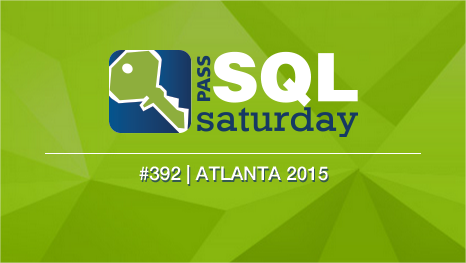 SQL Saturday Atlanta was really great event, Really find interesting topic with most exciting and energetic speakers. 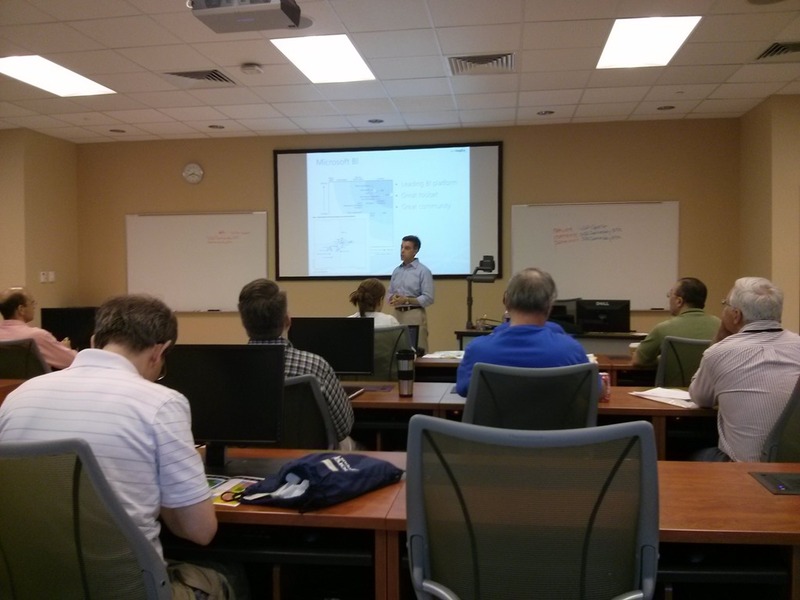 Here was some of my SQLSaturday #392 day updates .. 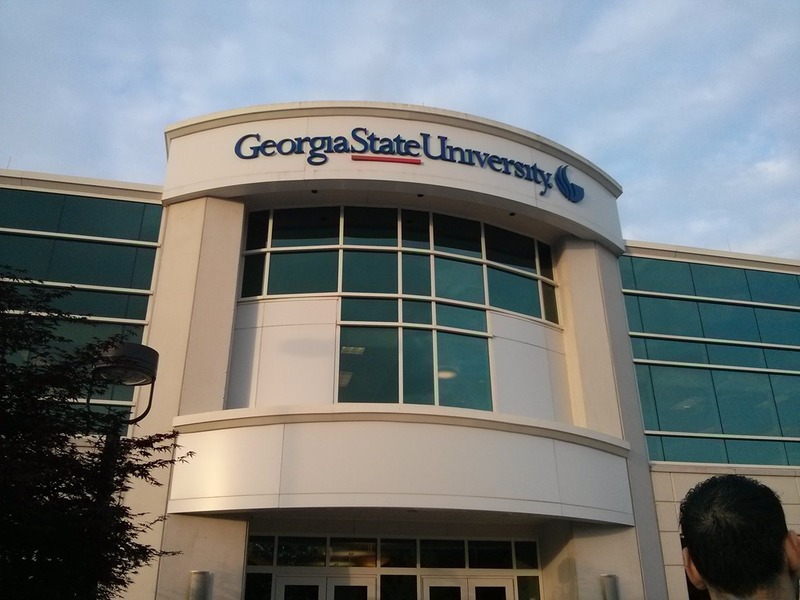 Event was really started on time in Georgia State University , I reached at location hour early with my speed pass schedule ready , And has surprising following time machine .. Details :Microsoft has always provided a comprehensive toolset for BI developers but functionality gaps remains. In attempt to fill in some of these gaps, MVPs and community have implemented outstanding tools. 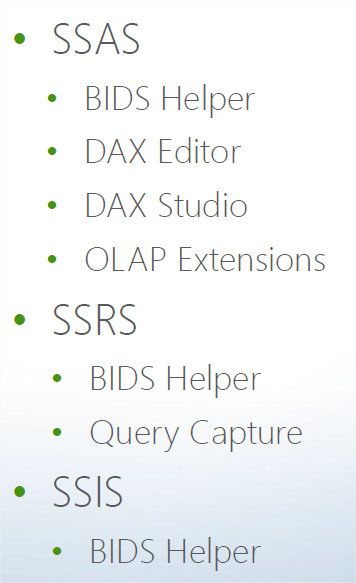 Join this session to learn how to increase your developer productivity and improve your BI solutions by using BIDS Helper, DAX Studio, DAX Editor, Query Capture, and OLAP Extensions. This session assumes developer experience in designing and implementing BI solutions with SSAS, SSRS, and SSIS. Here is pic from session ! Details – As new technology cycles emerge, we find ourselves immersed in a growing diversity of tools and infrastructures. Success in Business Intelligence, however, depends often on our capacity to increase adoption and is not always tied to the degree of engineering sophistication. Too often we experience adoption issues that account for partial or complete failures for BI delivery. Are users satisfied with BI assets? Do they continue to build information ‘silos’? Are they reluctant to change and utilize governed data sets? In this presentation, attendees will learn about a perspective that can help increase ROI on BI delivery by actively targeting human factors critical to achieving success. Really encouraging session ! Liked it ! Session class packed up before even session begin ! 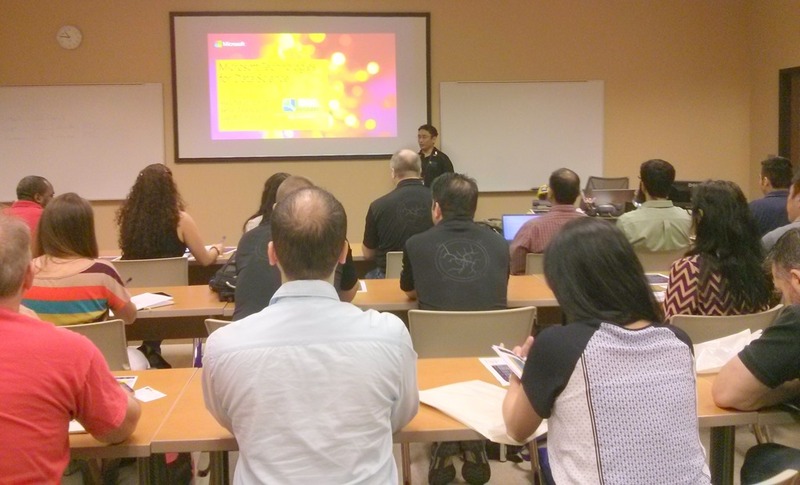 Microsoft provides several technologies in and around SQL Server which can be used for casual to serious data science. This presentation provides an authoritative overview of five major options: SQL Server Analysis Services, Excel Add-in for SSAS, Semantic Search, Microsoft Azure Machine Learning, and F#. Also included are tips on working with Python and R. These technologies have been used by the presenter in various companies and industries. Bring your beginner to advanced questions! Session demo where Mark was explaining how easy are prediction model , really exciting and interesting , Lot need to be learn in this ! 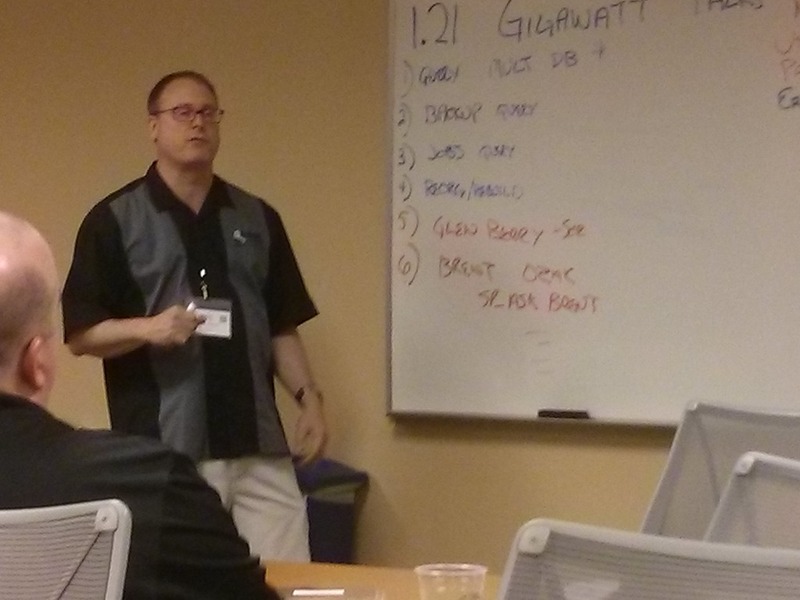 Session 4 – 21 Gigawatt Talks! 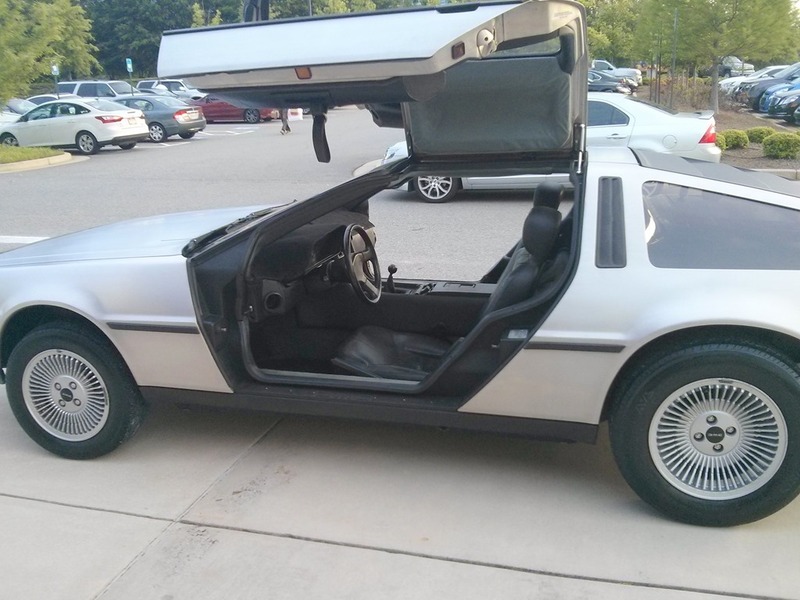 Details -GREAT SCOTT! You never know when or where a bolt of lightning will strike! But we do now! Come to this session and hear some local and SQL Server community speakers give brief, intense flashes of insight to the audience! And if you have a topic you can present in 5 minutes or less, COME PREPARED! You never know when it might be your chance to get up there! If you put your mind to it, you can accomplish anything! Very interesting topic covered very fast by four experts ! 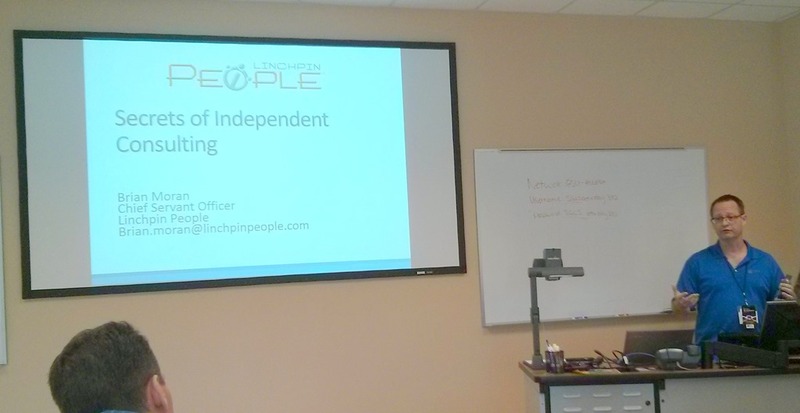 Details –Are you an independent consultant focused on Microsoft data or aspire to become one? Maybe you have a few partners or are considering joining forces with friends? This session is for you. My 25 years of consulting experience include 15 years working for myself or with partners. This session explores the top lessons I’ve learned over that time. • Common reasons IC’s fail. • Customer satisfaction and happiness. • Formal and informal partnerships. • Bookkeeping, finance and cash flow. • Taxes and entity structures. • Building equity in your business. We often learn the most from our mistakes. 25 years of mistakes has made me an IC expert. Attending this session will shave years from your learning curve. 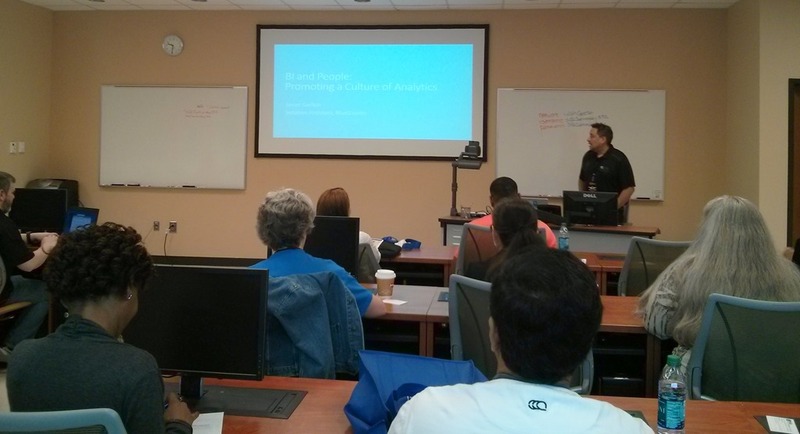 Session 6 – Master Data Management with MDS, DQS and SSIS by Julie Smith and Audrey Hammonds. Join Audrey Hammonds and Julie Smith present lessons learned from their most recent projects using the Microsoft Master Data Management tools. 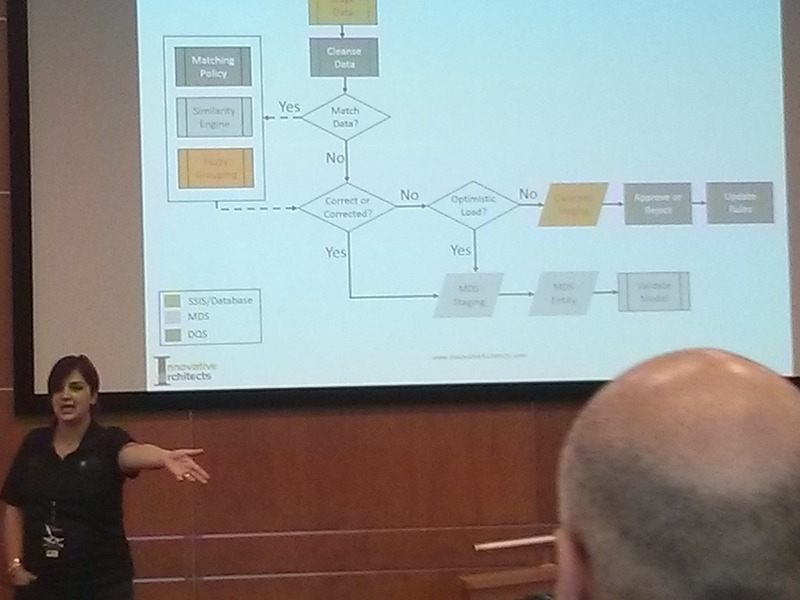 This session covers automated batch processing as well as the data stewardship workflow. Big room , Good MDS, DQS learning session. All in all day was really awesome , lot of learning and knowledge sharing ! Thank you all Organizer, Speakers, Sponsors and last but never least, without whom we can not imagine so awesome event – Volunteers , Thank you all. SQL Server 2016–Getting Started, Download, Installation and First Look 2014 in review ! Wish you all Happy New Year ! Happy SQL Scripting !